Explore Austin – Leadership. Mentoring. Adventure. 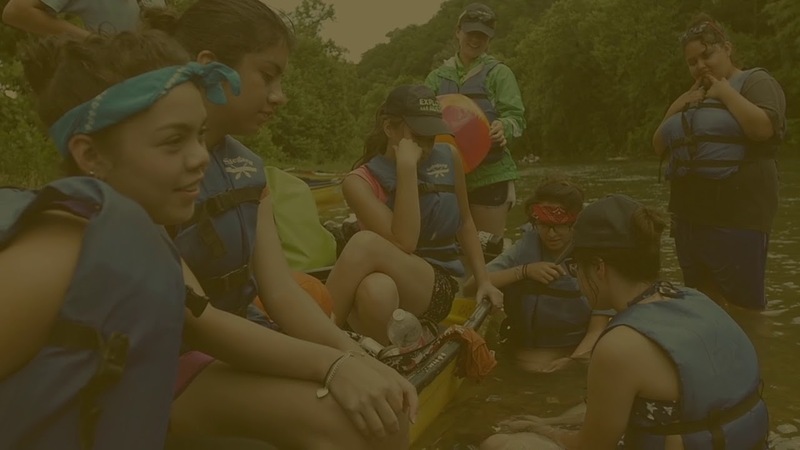 Explore Austin uses mentoring and outdoor adventure to empower youth from low-income communities to reach their full potential. Explore Austin uses caring and committed Mentors to help Explorers will see beyond societal or cultural limitations, be exposed to different jobs and create a new vision for their own success. Explore Austin uses nature to teach compassion, humility, and self-care which in turn helps combat depression and anxiety. Explore Austin uses team-based adventure to foster relationship building and build leadership skills. Explore Austin uses a unique model called ACES which stands for Action Oriented, Courageous, Excellent Teammate, Strong Communicator to help Explorers understand the qualities needed to be a leader. Explorers begin in the sixth grade and our volunteer Mentors stay with them through high school graduation and beyond into their adult lives. Explore Austin makes a six-year commitment to each child accepted into the program. Join our email list to keep up with all things Explore Austin! Make a difference in the lives of Austin youth through activities such as camping, hiking, and outdoor exploration. Just $25 provides one full Saturday Challenge for one Explorer. Any donation makes an impact!